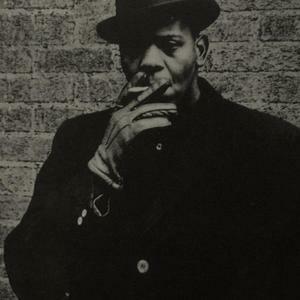 Larry Young (1940-1978) was an American jazz organist and occasional pianist. Young pioneered a modal approach to the Hammond B-3 (in contrast to Jimmy Smith's soul jazz style). However, he did play soul jazz also, among other styles. His characteristic sound involved management of the stops on the Hammond organ, producing overtone series that caused an ethereal, drifting effect; a sound that is simultaneously lead and background. His characteristic sound involved management of the stops on the Hammond organ, producing overtone series that caused an ethereal, drifting effect; a sound that is simultaneously lead and background. Young died from untreated pneumonia on the 30th March 1978 in New York City, at the age of thirty-eight.